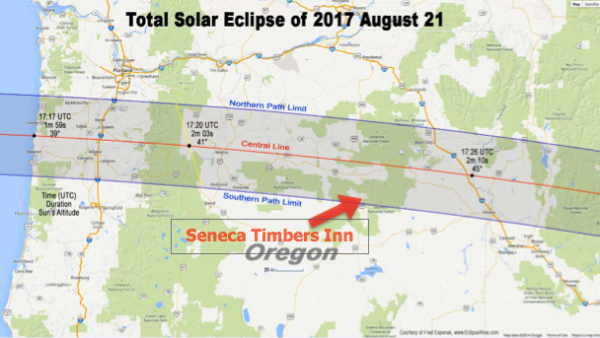 On August 21, 2017 there will be the first total solar eclipse viewable from the U.S. since 1979! 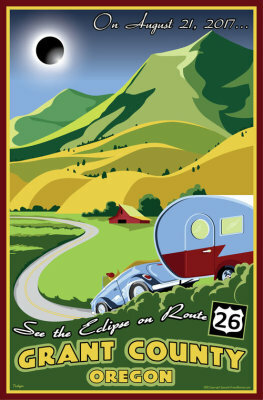 Lying directly in the path of totality, The Timbers Inn & RV offers a great location for viewing. It's also located on the edge of the Malheur National Forest so finding a perfect viewing spot shouldn't be a problem. Vacancies and spaces are limited so make reservations soon! Payment must be upfront and there are no refunds.